Patricia Louise Donley Miller, age 92, passed away peacefully at 3:45 a.m. on Tuesday, Sept. 11, 2018 at her residence. She was surrounded by her family. Born Feb. 6, 1926, at St. Joseph Hospital in Logansport to Glen and Margaret Hassett Donley. 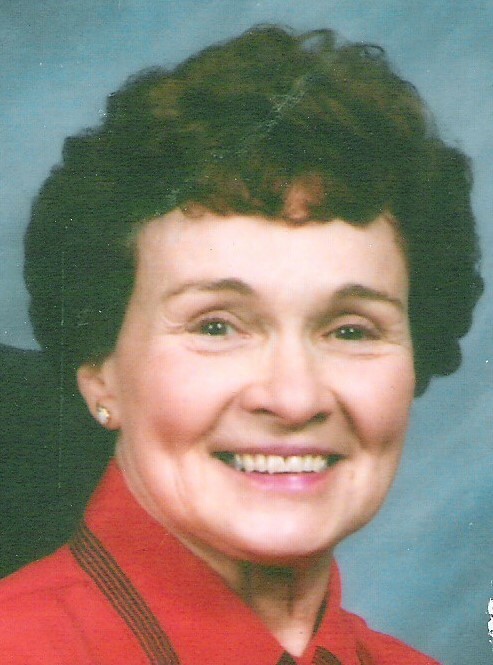 Patricia attended St. Vincent Grade School and graduated from Logansport High School in 1944. She was married to Neal T. Miller, who preceded her in death, by Rev. John P. Schall at St. Vincent's Catholic Church on Aug. 28, 1948. Patricia worked at Logan Machine Company during World War II. She loved children and taught preschool to 4- and 5-year olds. She worked for the Logansport School Corporation as an aide. She was very involved in her children's lives and was a leader for the Girl Scouts and a wonderful mother and homemaker. Patricia was a member of the All Saints Rosary Society. She enjoyed spending time with her family, swimming, camping, working crossword puzzles, watching old movies and drinking chocolate ice cream sodas. Survivors include two daughters, Pamela (Samuel) Sample, San Diego, California; and Tamara (Gary) Puzzella, Logansport; one son, Gary Miller, North Carolina; two sisters, Mary Margaret Leslie and Barbara Hiatt, preceded in death, both of Logansport. Grandchildren include: Brad, Alison, and Loren Sample; Christopher and Jennifer Murray; nine great-grandchildren, and several nieces and nephews. Visitation will be from 11 a.m. to noon on Friday, Sept. 14, at Kroeger Funeral Home with the funeral service following at noon Friday, with Fr. Jeff Martin officiating. Full burial will be at Mount Calvary Cemetery following the funeral. Memorial Contributions may be made to the St. Jude Children's Research Hospital, PO Box 1000, Dept 142, Memphis, TN, 38148-0142, or www.stjude.org/give.